Mid-west and Southern states are courting California dairies. At the World Ag Expo in February, nine states had booths designed to recruit California dairy operators out of the Golden State, reported the Los Angeles Times. 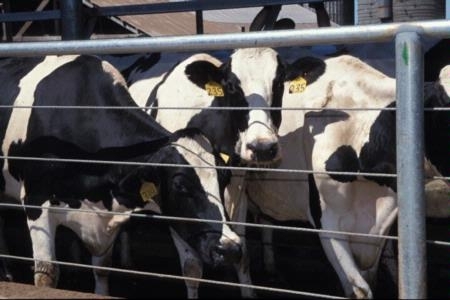 South Dakota Governor Dennis Daugaard himself made a personal appeal for the state, where ag officials estimate that a single dairy cow creates $15,000 in economic activity each year. 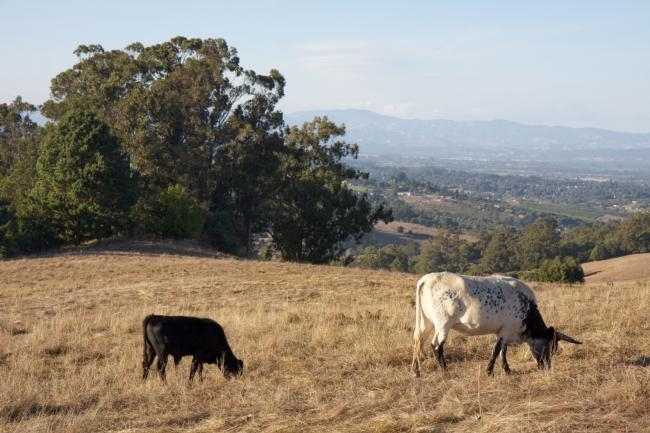 In recent years, an average of 100 California dairies have closed annually, said Leslie "Bees" Butler, UC Cooperative Extension specialist in the Department of Agricultural and Resource Economics at UC Davis. "Ten years ago, California was the low-cost producer," Butler said. With low milk prices and high feed costs, "it's become more difficult to dairy here." 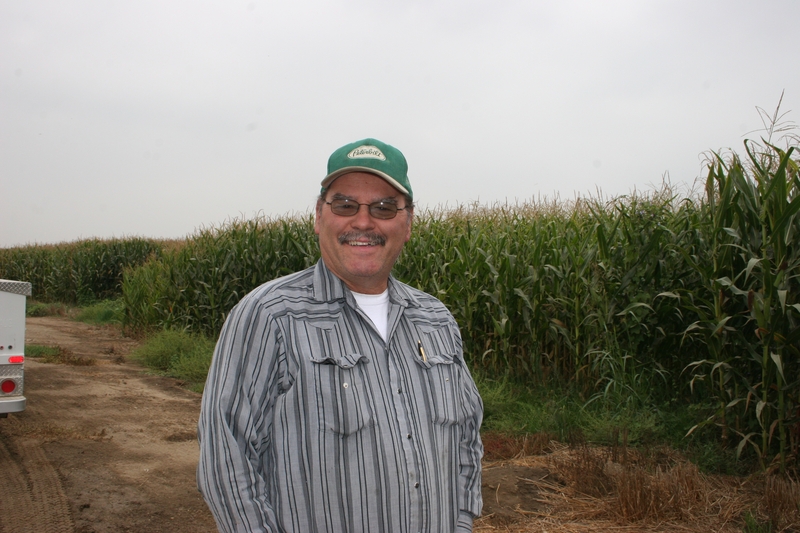 Overfeeding salts and other minerals to dairy cows can negatively affect soil and groundwater quality, according to a research report in the Journal of Dairy Science by Alejandro Castillo, UC Cooperative Extension advisor in Merced County. 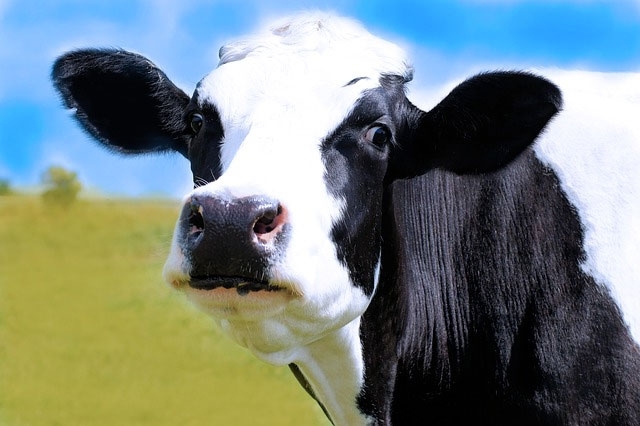 "This is going to be important for the sustainability of our dairy farms," he said. "We need to try to see the future and imagine the sustainability of our dairy farms and maintain the business for a long time." A series of photos by Sue Cockrell from the recent "groundbreaking" ceremonies for the new home of UC Agriculture and Natural Resources in Davis.